How Far is Voora Pritvi? 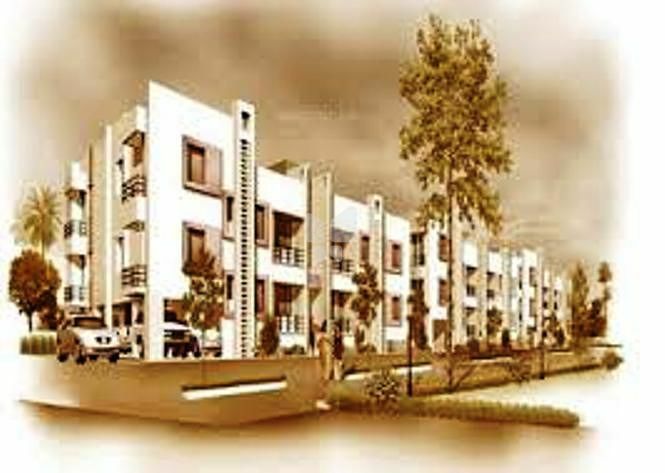 Voora Pritvi is one of the popular residential developments in Kottivakkam, neighborhood of Chennai. It is among the completed projects of its Builder. It has lavish yet thoughtfully designed residences. An abode of peace and happiness, an amalgamation of conventions and contemporary design, a magical creation of fine architecture, Introducing the finest homes in Chennai from Voora. Our homes are inspired by the best of traditional and modern architecture. While keeping traditional values in mind, each of our homes are designed with an array of modern amenities. Strategically located and elegantly designed, our homes are the finest structures that dot the skyline of Chennai. Created by skilled architects from state-of-the-art materials, a Voora home stands the test of the time. Scrutinizing each element, our homes are fashioned with utmost care to mesmerize the home-buyers across Chennai. With every conveniences just a stone's throw away, Voora Homes are nestled amidst the goodness of nature.